Introducing the G-MAX™ Glute Bridge. 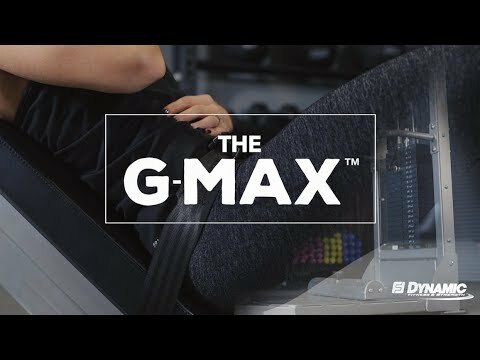 The G-MAX™ takes the resisted bridge to the next level, working all body types and sizes with adjustable cable stack resistance. The pivoting bench, lap belt and adjustable foot rests ensure perfect form - providing maximum results. Proudly Made in the USA by Dynamic Fitness & Strength. Dimensions: 70" x 68" x 23.5"